Today isn’t the only day we consider giving to the community where we live. These One Day “opportunities” may raise awareness, but the need for giving back is year round. From my little corner of the world, a few suggestions for today, and for the rest of the year. Howard County Community Action Council has many ways to make a difference. 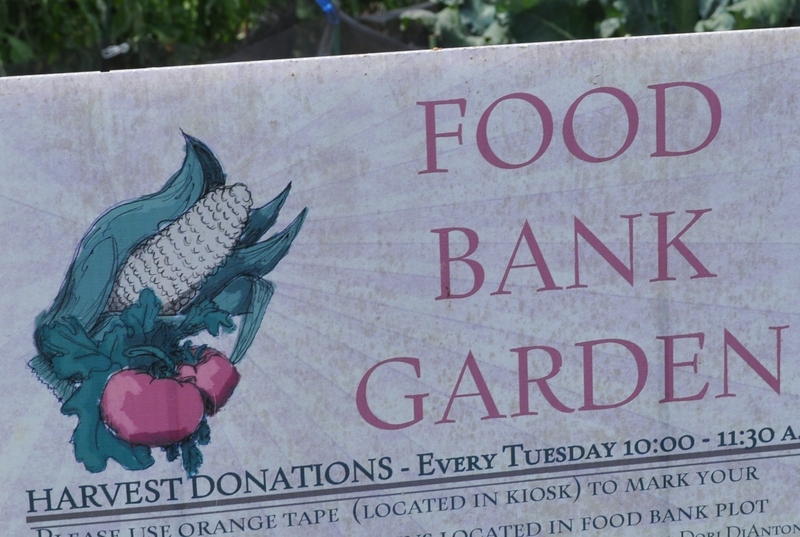 Beyond the Food Bank. There is the One Months Rent program. The Prepare for Success. Many other smaller ways to help. For those of us who have a community plot at Howard County Conservancy, our “Giving Tuesdays” span six months of the year. May until November. Even after our giving of fresh produce along with other sources like local farms and other community gardeners has ended, the food bank still collects non perishables, and also non food items like infant care or personal care items. Helping them outside of the holiday giving season is greatly appreciated. And, of course, in my circle of giving, the non profit (non county-affiliated) Howard County Conservancy has many ways to donate. My current favorite “Critter Champions”. 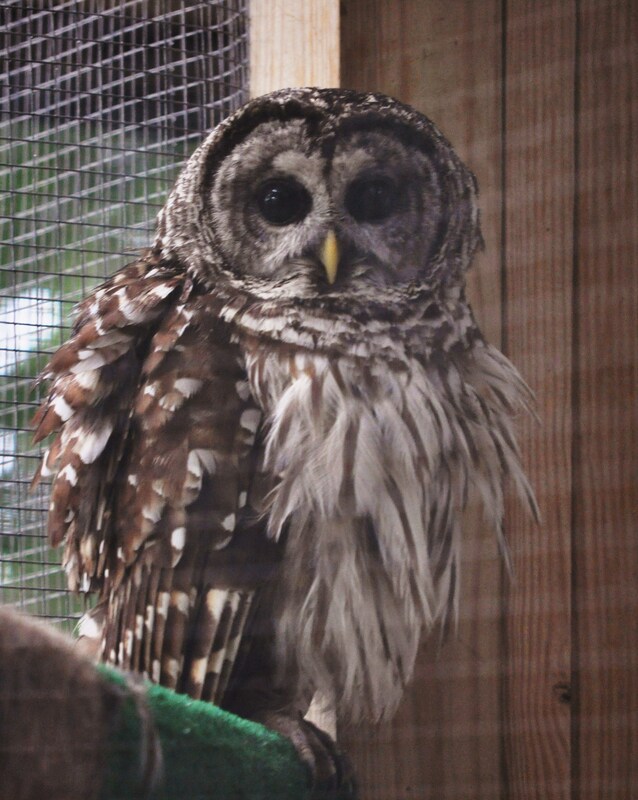 You can donate to feed the critters for a week or a month. You even get your picture on the turtle tank if you wish. I mean, who can resist keeping Ranger fed with his daily ration of mice? Along with the goats, chickens, turtle, snake, and tree fox (did I miss any of the critters? ), Ranger gets fed by volunteers who give their time, and donations for the assorted food items necessary to keep them healthy and happy. One more suggestion that is easy to do. And will benefit a local charity, just a few miles down the road in Baltimore. Check through your closets. Look for unused scarves, gloves, sweaters, mittens, and other clothing. Take them to Boarman’s or Kendall’s. Both sites have St. Vincent de Paul collection bins. Here, your contribution will stay in the area and help those in need. Lots of ways to help Howard County’s nonprofits. These are just a small sample. Check out The Volunteer Center guide to Holiday Giving on their web page. Posted in Commentary, Community, Howard County, Volunteering and tagged commentary, community, hoco loco, Howard County, howard county conservancy, volunteering. Bookmark the permalink.